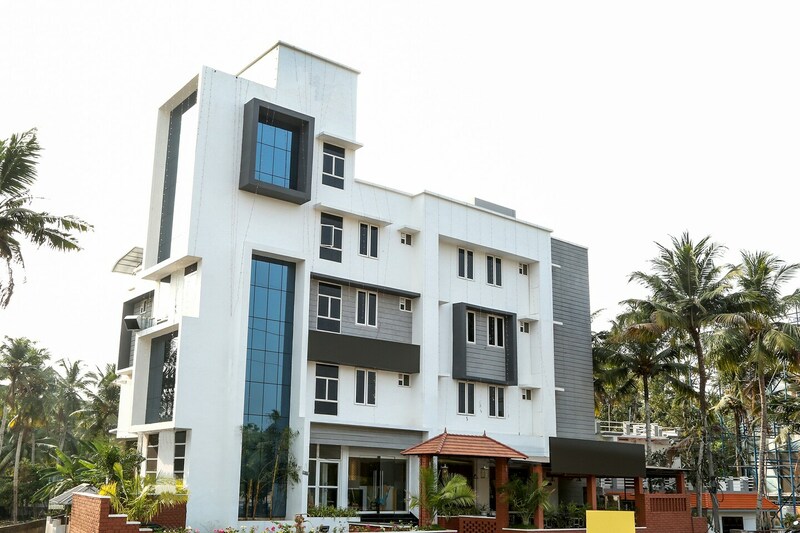 Elite Inn is your destination to experience Trivandrum. The hotel interiors are adorned with beautiful artworks showcasing the various forms of life in Kerala. Visitors coming to explore this beautiful city will find the stay heavenly and inspiring. The hotel assures you of a comfortable trip with the warm and spacious rooms that are elegant and modern with basic amenities and furnishings. With plush and chic interiors and affordable price, this hotel will exceed a guests expectations. Free WiFi, mini fridge and on-request laundry service can also be availed. Guests can also make payment by card.